Come check out what your mid-week has been missing! 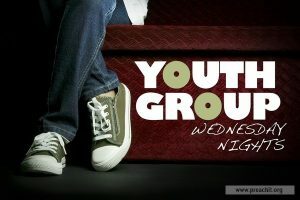 One hour in the middle of the week where youth can come and hang out, play games, and have fun, all in a safe place! This is a great time to bring a friend and let them get to know Mineral Springs Youth and what we’re all about!